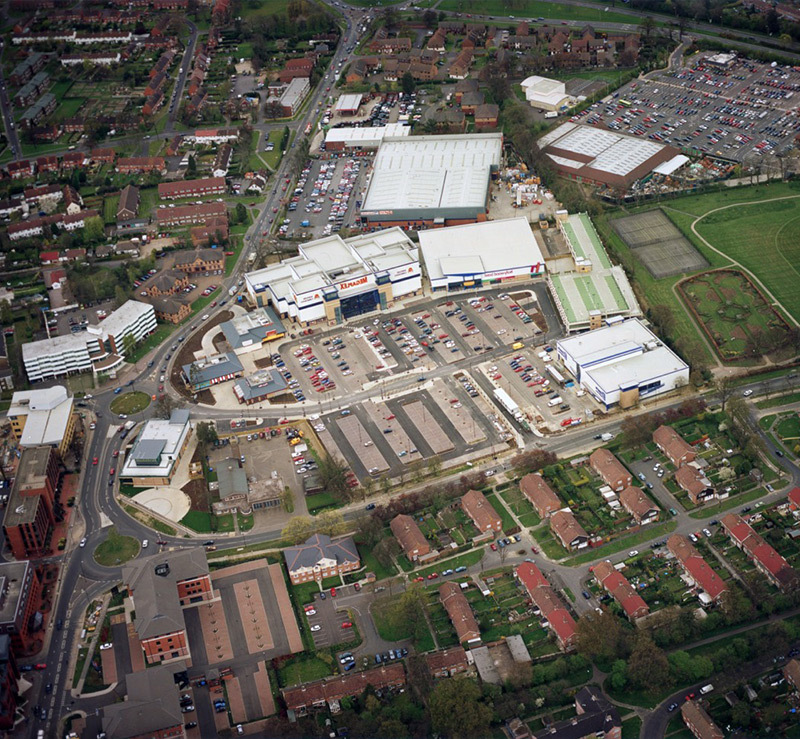 A 180,000 sq ft leisure development in Crawley town centre, developed in conjunction with the local authority and funded by Norwich Union. The scheme was anchored by Virgin Cinemas, Esporta, Hollywood Bowl and Brannigans with restaurants let to Pizza Hut, TGI Friday's and McDonalds. 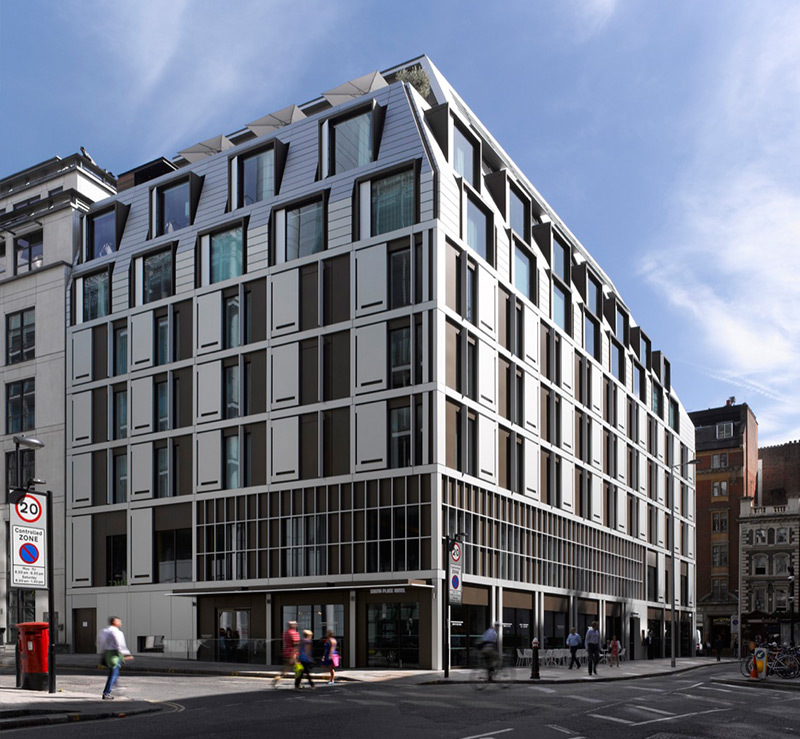 Formerly two vacant office buildings totalling 35,985 sq ft located close to Liverpool Street Station and Finsbury Circus. Planning permission was obtained for an 80 bedroom boutique hotel with restaurant, brasserie and private dining facilities. The hotel was pre-let to D & D Restaurants Limited and was completed in autumn 2012.